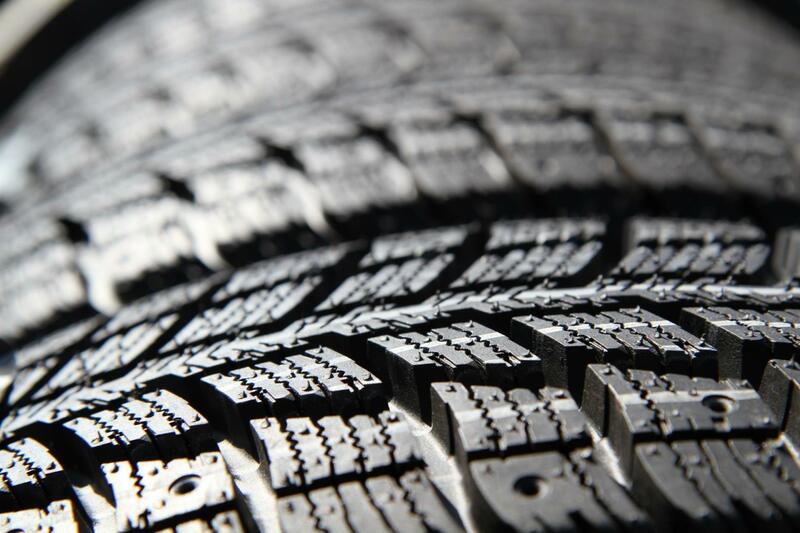 Welcome to the website of GILL VIC TYRES. We will be glad to assist you with any wheel alignment issues. Welcome to GILL VIC TYRES. 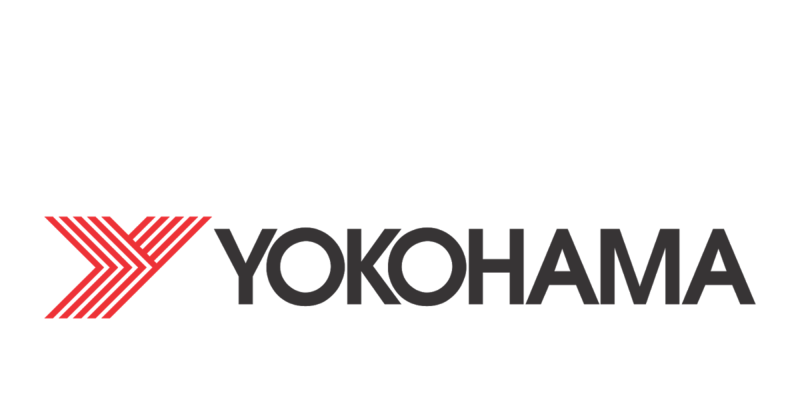 Importers & Distributors of Truck Tyers. Get your truck tyres fixed once and for all! 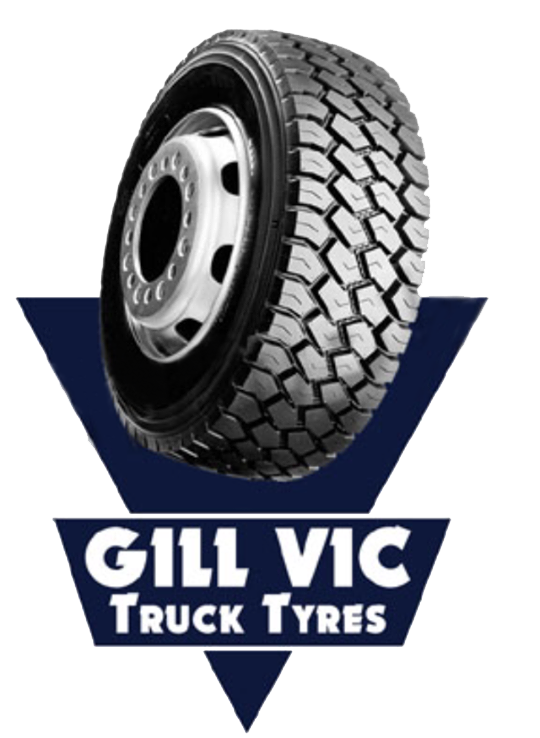 Established in 2015, GILL VIC TYRES is a local family-owned business operating in the Dandenong area. 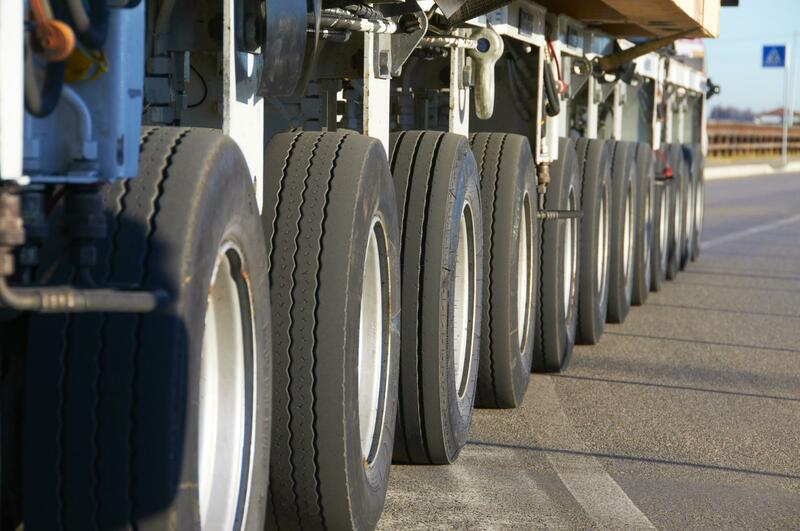 We are your specialists in truck tyres and wheels. 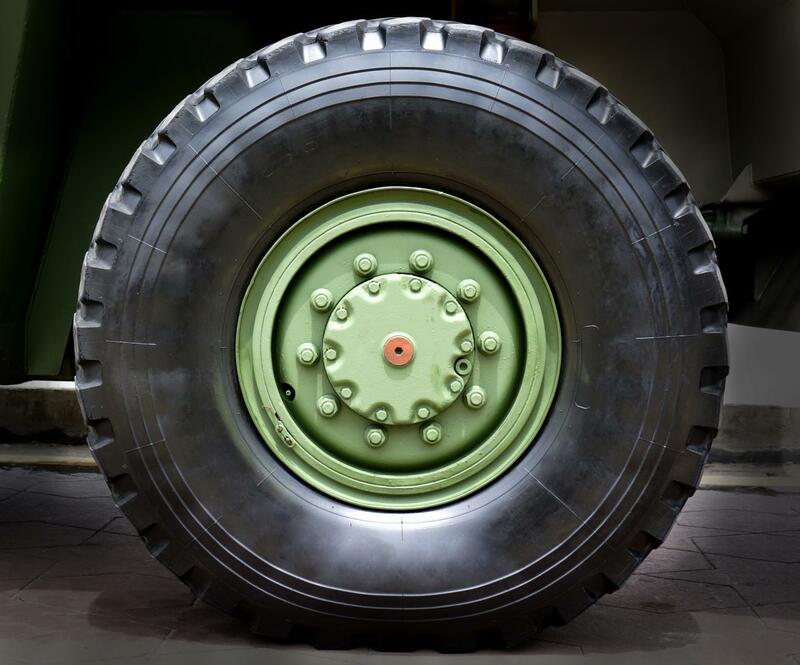 If you are in need of replacement tyres for your agricultural tractors, harvesters, sprayers or trailers, we stock an impressive range of replacement tyres and top-quality used tyres. 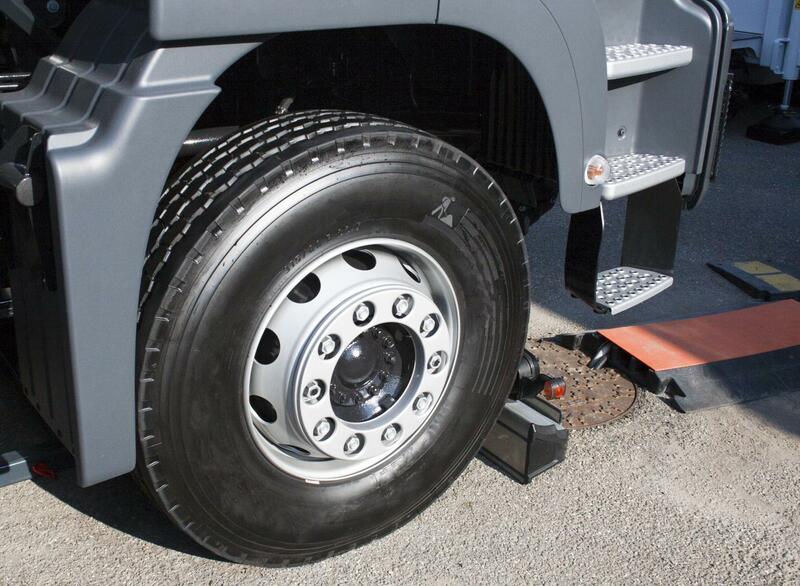 Whether you require effective truck tyre repair, alignment, rotation or balancing, our experts will provide excellent services. Contact us for more details. No matter when or where your truck breaks down, GILL VIC TYRES offers prompt and fast emergency services. We understand the importance of keeping your truck in excellent working condition. That is why we ensure that your truck is on the road running to its full potential for longer. 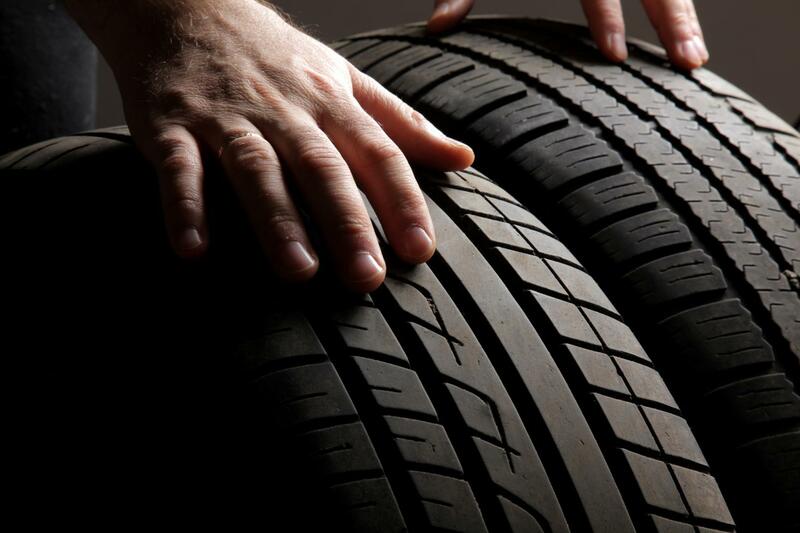 Just give us a call and our tyre expert will be on-site to get the job done efficiently. You can also bring your truck to our factory, and we’ll be glad to help you. All our prices are affordable. We are number one in providing reliable services. We have no problem working after hours. Our team is ever-ready to help in emergency situations.